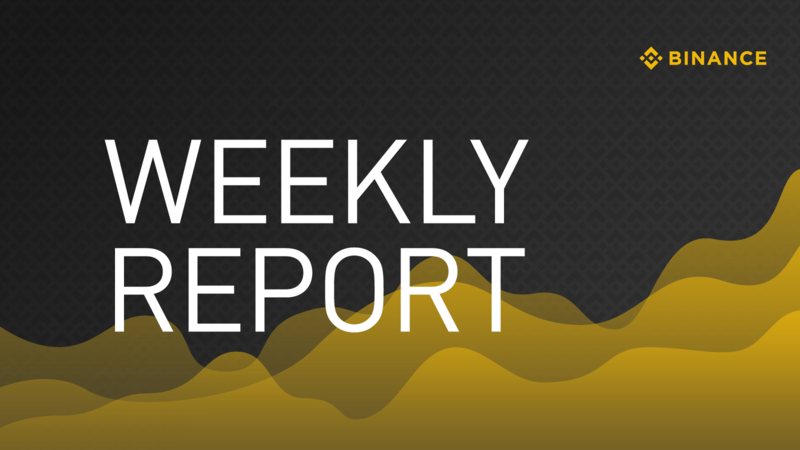 Binance Weekly Report: Binance OTC, Trust Wallet Rebrand, Lunch for Children, and More! 1. 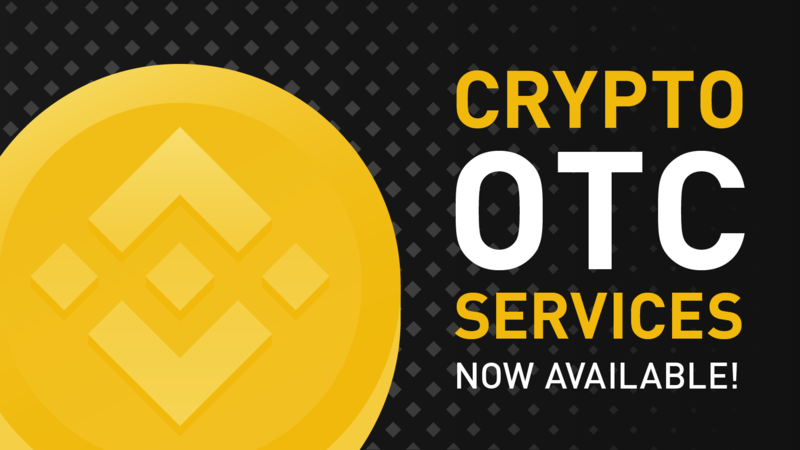 Binance has launched a crypto-to-crypto over-the-counter (OTC) trading desk, allowing Binance users to trade larger amounts of many cryptocurrencies listed on the exchange. Set your trades now at tradedesk1@binance.com, and read more about the trading desk. 2. 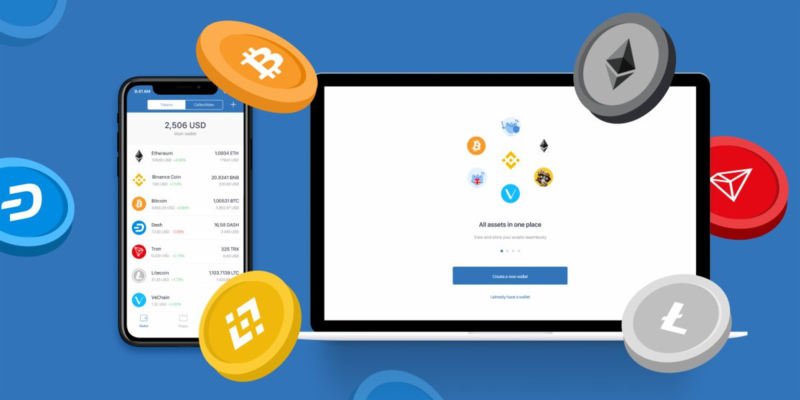 Trust Wallet, the official crypto wallet app of Biance, has officially rebranded as a multi cryptocurrency wallet, following its recent ramp-up of support for additional blockchains such as Bitcoin, Bitcoin Cash, Litecoin, and Dash. Read more about the rebrand on the Trust Wallet blog. 3. 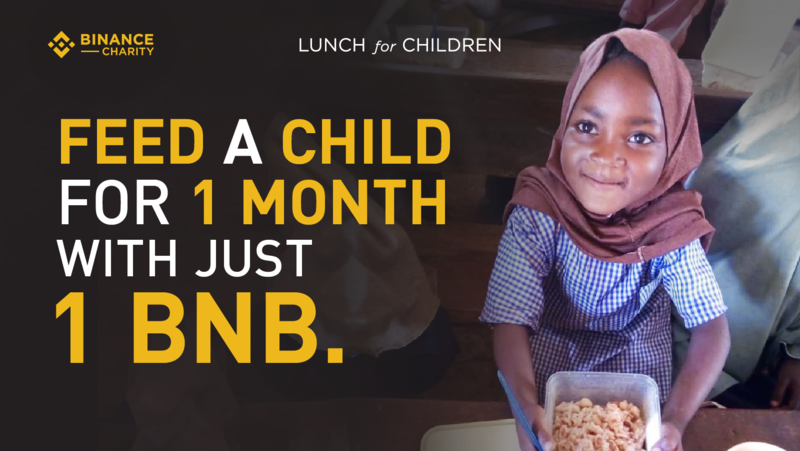 Binance Charity Foundation (BCF), the philanthropic arm of Binance, has launched its Lunch for Children program for a blockchain-powered feeding program benefiting children in need across the globe. All it takes is 1 BNB. You can donate here. Binance Charity also delivered supplies to over 600 victims of the Bukalasi Sub-county Landslide Disaster in Uganda last October 2018. Read more about our outreach program in the area and donate for this cause here. 4. 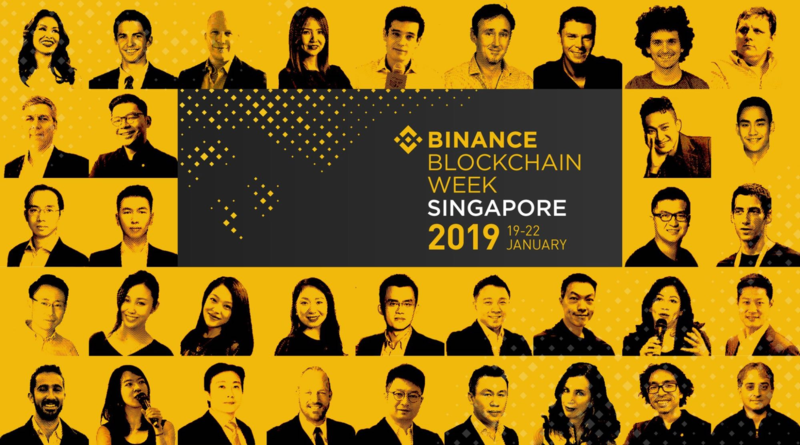 Binance Blockchain Week concluded with a two-day Binance Conference, gathering 1,500+ participants and 87 blockchain thought leaders from more than 30 countries. Read more about the event on this blog. 5. Binance Labs, the investment arm of Binance, continued its search for the blockchain ecosystem’s BUIDLers, with meetups in Shenzhen, Hong Kong, and Taipei. 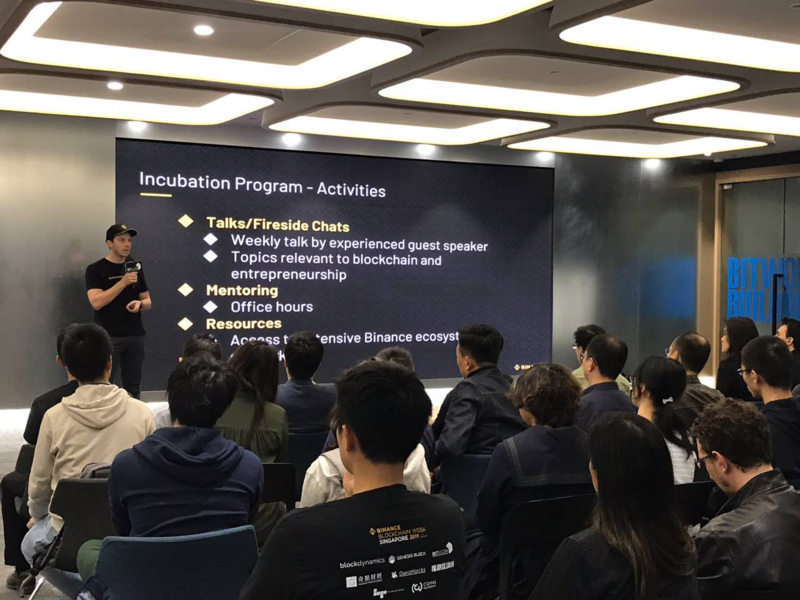 These meetups support Binance Labs’ Incubation and Fellowship programs. Read more about those programs here and find out how to apply to them here. 6. 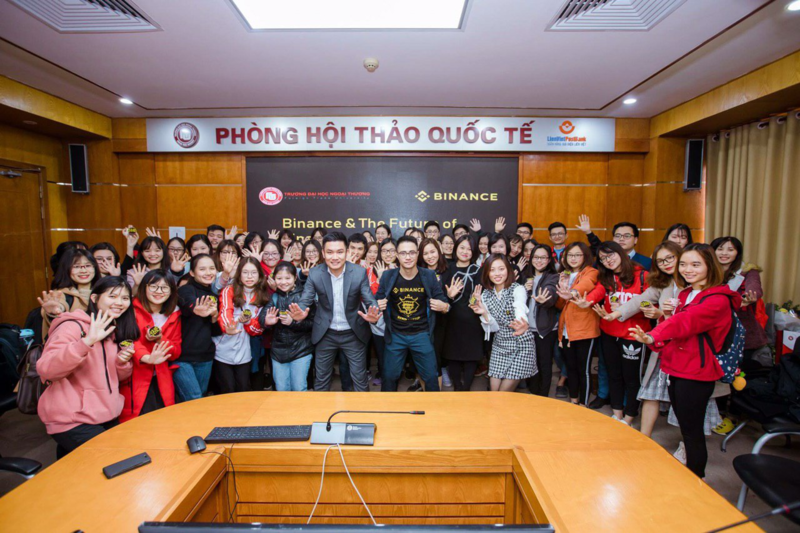 Speaking of meetups, Binance also organized an event last week at Foreign Trade University in Hanoi, Vietnam. Titled “Binance & The Future of Finance,” the Binance community in the city and several university students talked about the history of money and why Binance will have a leading role in the future of money and cryptocurrencies. 7. 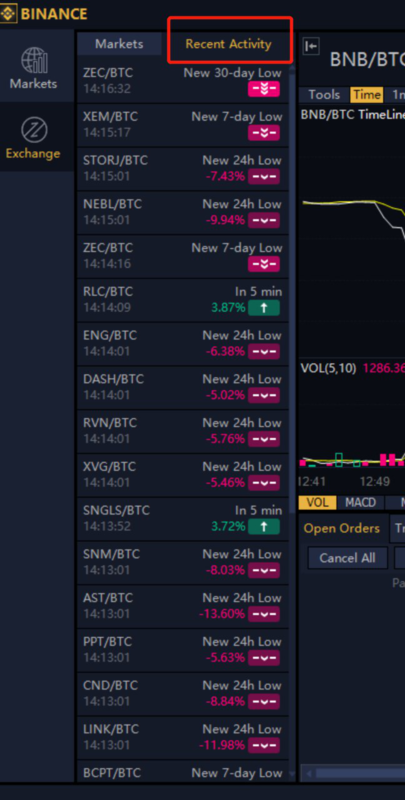 Binance has added a function on our PC app that allows you to see recent noteworthy market activity on the exchange, like information on market highs and lows for certain trading pairs as they happen. Check out the Binance PC app right now. - History of Cryptography. [Now in Video!] Watch how advances in cryptography unfolded and drove the blockchain revolution. - What Is Fractional Reserve? 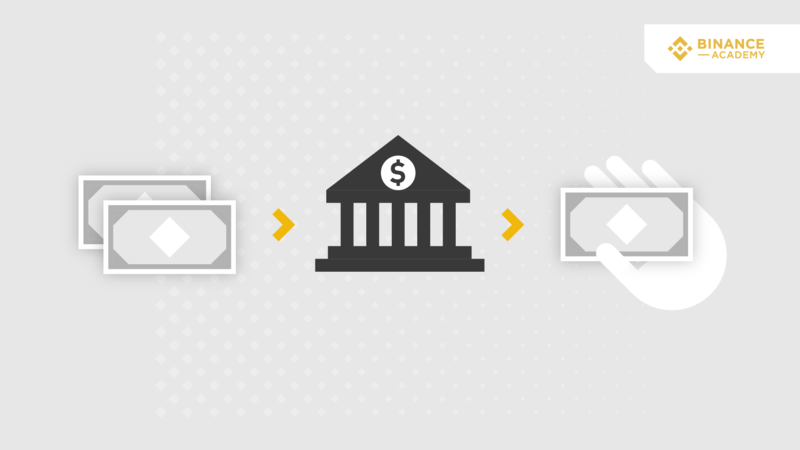 Know how fractional reserve, long a staple in the banking industry, works differently for the blockchain industry. 9. Binance Info, the cryptocurrency information hub of Binance, just added five projects under its V Label transparency initiative, bringing up the number of projects with verifiable information to 62. Binance Info also 36 new third-party rating reports to its ever-growing library. 10. 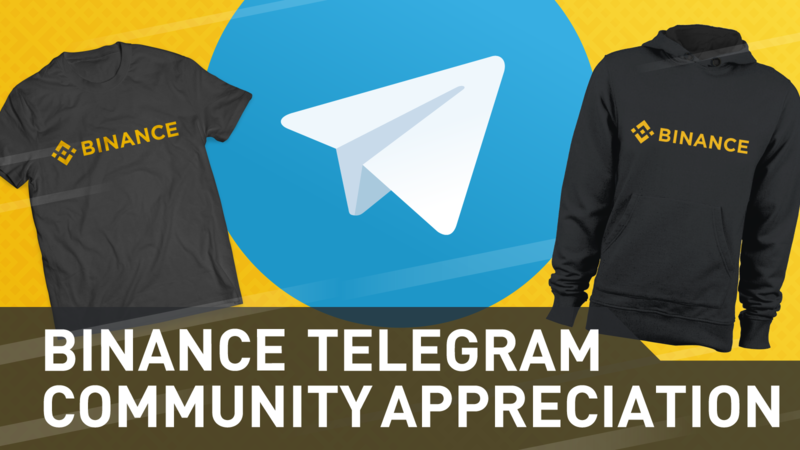 Win exclusive Binance merchandise just by being an active member of our Telegram group, with our Binance Telegram Community promo for our English group. Find out the mechanics here. 11. In case you missed it, we put out a piece on stablecoins on our blog last week, and shared highlights from the first-ever Binance SAFU Hackathon in Singapore!